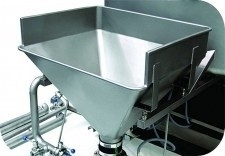 Designed for preparation brine with big quantity of dry ingredients. 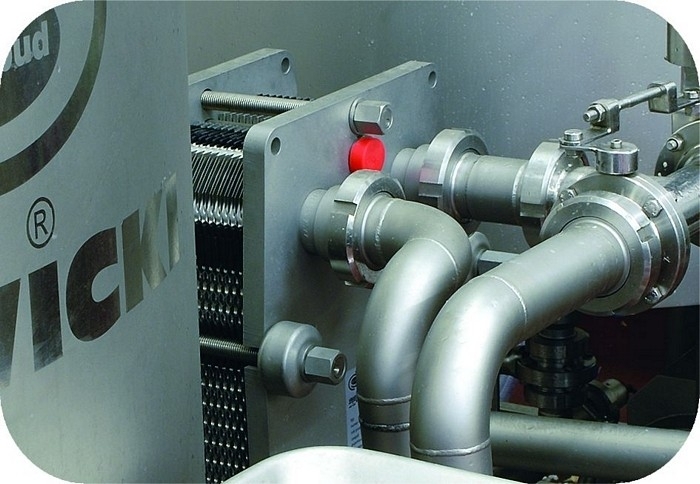 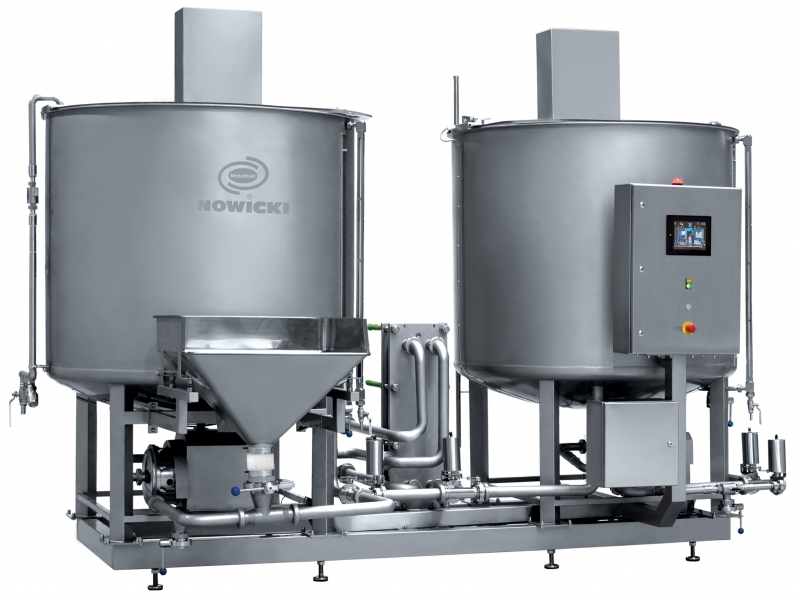 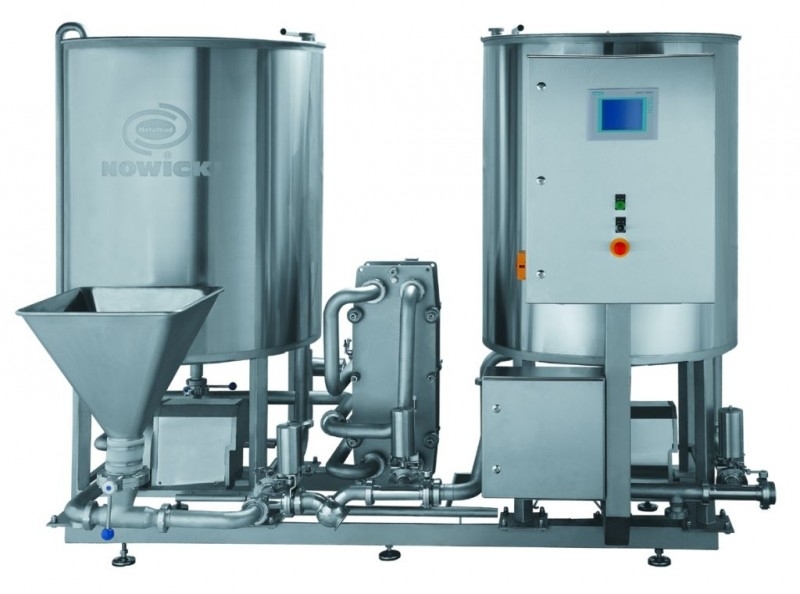 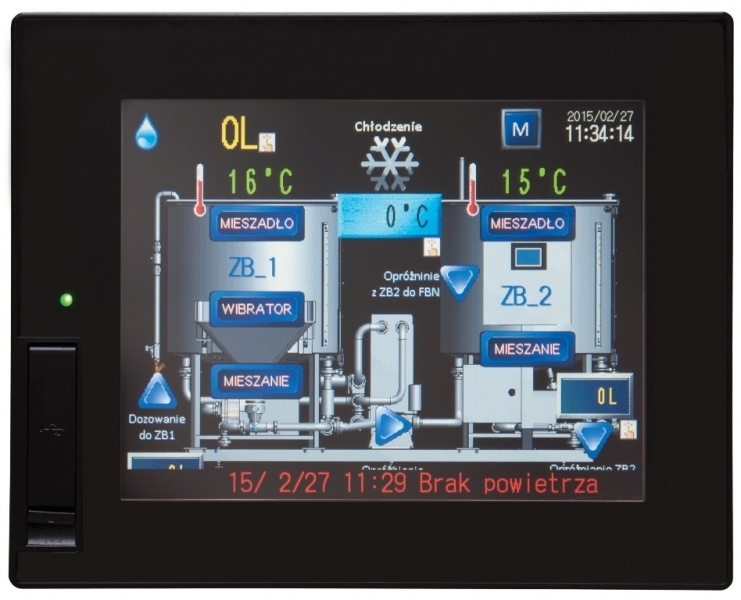 The system allows for quick and effective achievement of homogenous brine used in food processing. Two tanks (preparing and storing tanks), two highly efficient pumps, a computer control system and cooling system – all of it allows to carry out further injection and massaging processes effectively. 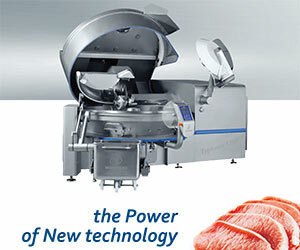 It has direct improvement of quality of a final product.